-Save more with product bundles! -Shop the latest Spring deals! 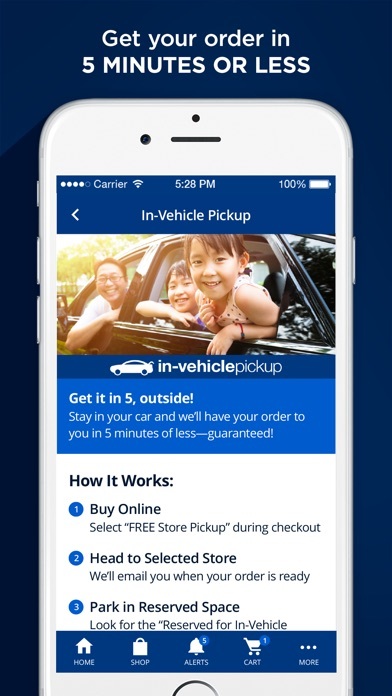 -Sign up for an invehicle pick up when you confirm your next order. It’s easy and convenient. Tell us the make, model, and color of your vehicle at the time of purchase and when you arrive at the store we will bring your order straight to your car. 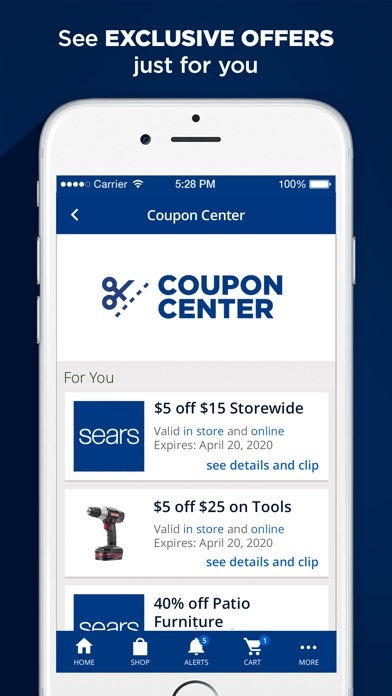 *No more clipping and saving coupons with our new “eCoupons” – available right at your fingertips thus making your shopping experience easier than ever. *To our valuable members, making your shopping experience easier & faster with our Curb Side pickup. No more parking your car, going in the store, picking your stuff! Just go to our drive in, select the items from your order and they will be brought right to your car. *Please keep the great feedback coming – we’ve listened and continued to make improvements. *Spring is here! Looking for a new lawn tractor, mower or trimmer? Let us help you find the product that fits your specific needs with the new Lawn and Garden Finder. * When shopping for Tractors, Mowers, and Trimmers, you can now compare features and prices for models similar to your selection. * Buying a tractor? We will now show you our competitors’ prices and features so you can make the best informed decision. - When shopping for Tractors, Mowers, and Trimmers, you can now compare features and prices for models similar to your selection. - Buying a tractor? We will now show you our competitors’ prices and features so you can make the best informed decision. - We have optimized the “Search” and “Browse” experience by including a filter feature which allows you to narrow your search results and quickly find what you’re looking for while on the go. - We’ll now show you an adjusted price using your Shop Your Way Rewards Points in both the “Cart” and “Checkout” page and you can decide at a later time if you would like to redeem them. 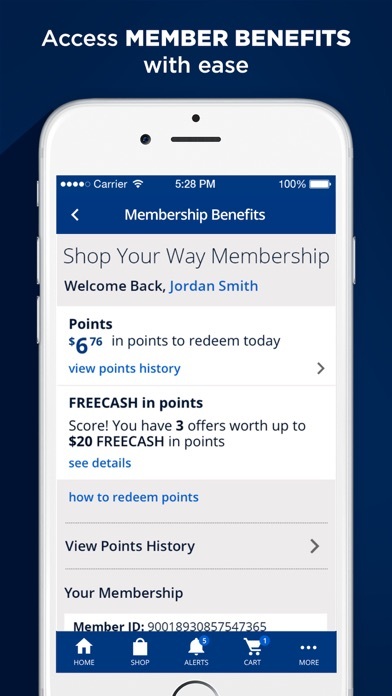 - As a registered user, you can take advantage of “Pinless Redemption” and redeem your Shop Your Way Rewards Points without having to enter your pin number every time. Need a last minute gift? 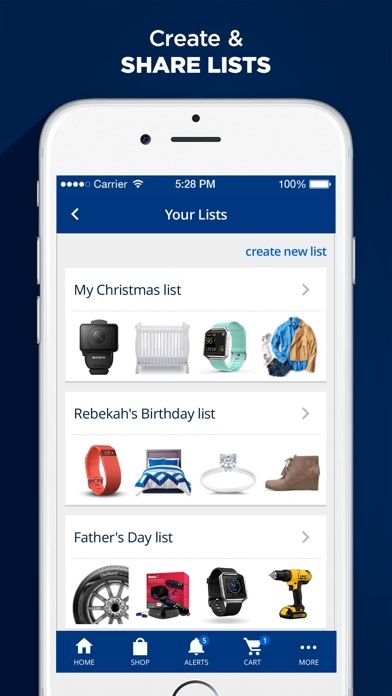 Our app now offers the ability to purchase and send customized gift cards to your loved ones on the go, perfect for holidays, birthdays, and everything in between! Select from almost 50 different card designs, write a short message, and we will mail or email your card per your choice. Gift-giving has never been easier! 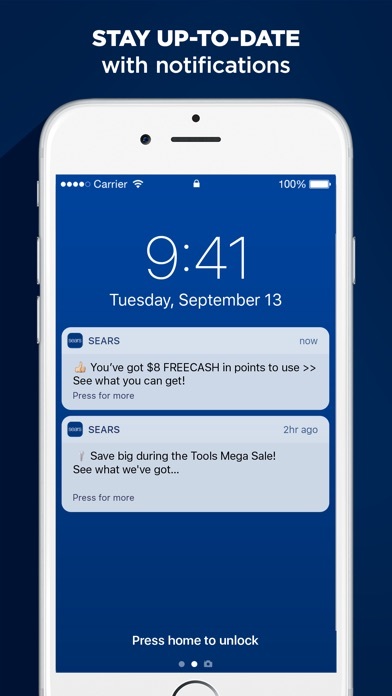 Sears developers are all awesome! Excellent app...can do anything here that u can do at home on a computer. Deal of the Day is awesome!! First thing I check when I get up. I'm happy with it, the checkout process needs some help though. Sometimes I get stuck.